Jimmy Page was born January 9, 1944. He began his career as a studio session guitarist in London and went on to be a member of The Yardbirds from 1966 to 1968, after which he founded the band Led Zeppelin. Page is unquestionably one of the all-time most influential, important, and versatile guitarists and songwriters in rock history. Rolling Stone magazine ranked him #3 in its list of the 100 Greatest Guitarists of All Time. He was inducted into the Rock and Roll Hall of Fame twice, once as a member of The Yardbirds (1992) and once as a member of Led Zeppelin (1995). Page was quoted to say: “Many people think of me as just a riff guitarist, but I think of myself in broader terms… As a producer I would like to be remembered as someone who was able to sustain a band of unquestionable individual talent, and push it to the forefront during its working career. I think I really captured the best of our output, growth, change and maturity on tape — the multifaceted gem that is Led Zeppelin.” – 1993 Guitar World Magazine Interview. 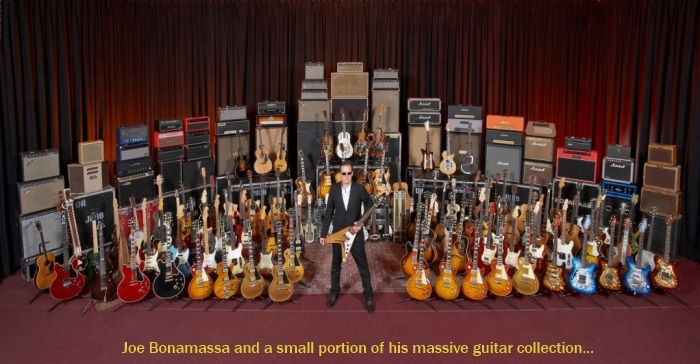 By the way… Jimmy Page is reputed to own over 1,500 guitars! Happy Birthday Eric Johnson! 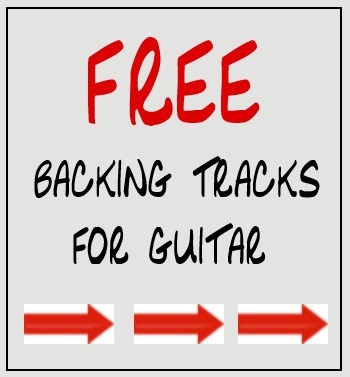 New CD? 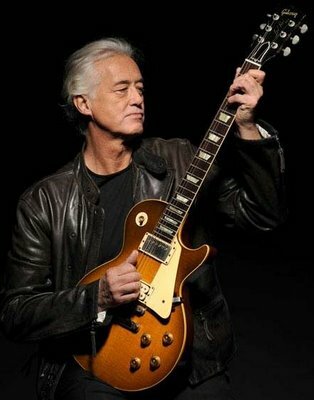 Happy Late Birthday Jimmy Page. Hoping it was a nice one for you.